We love the new WW Freestyle program! It makes so much sense and allows you to eat so much more than you ever imagined possible! Not only that, but have you noticed that with the Freestyle plan you don’t even remember that you are, technically, dieting? No one wants to eat the same old thing over and over, do they? This is why we have come up with 7 terrific lunch time recipes that will fill you up, but cost you ZIPPO when it comes to points. Do you want to really make your body a fat blasting machine? 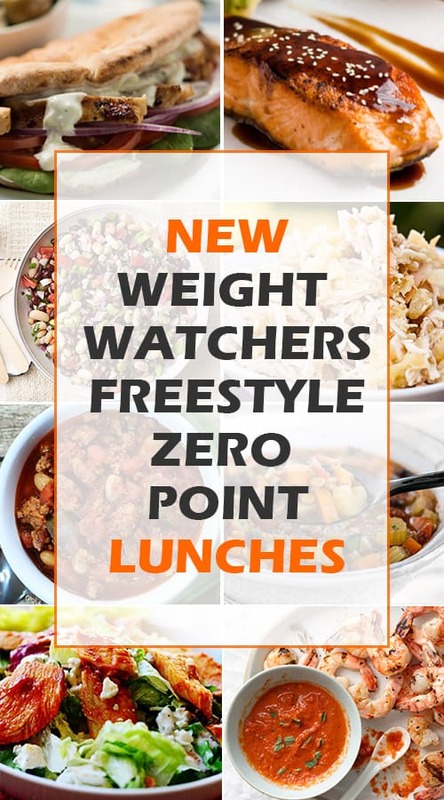 Try exchanging that boring old hamburger or celery sticks with these scrumptious lunch time favorites. We saw this recipe and simply could not resist adding it here. 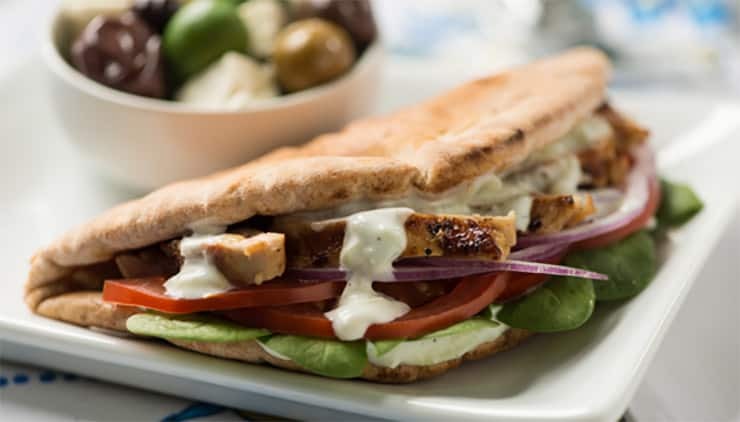 This recipe makes two servings out of one piece of pita bread. If you eat both pieces, it costs you 1 Freestyle point. If you eat half, it’s ZERO points! Add a salad and use another tablespoon of the dressing and you have a terrific zero point lunch! Sometimes, all you want is something warm, comforting, and filling. 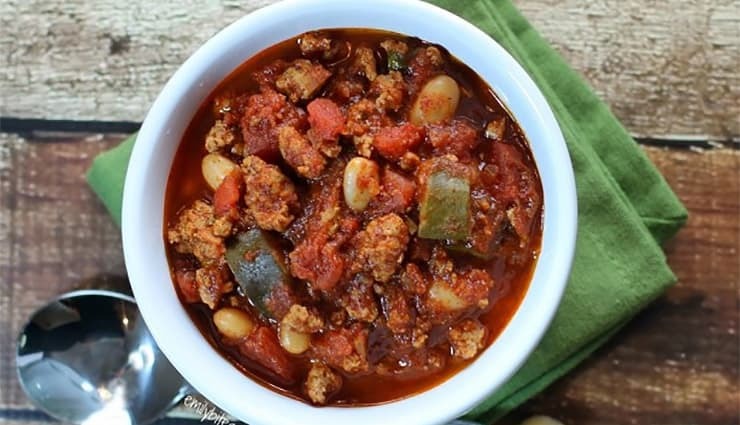 This chili recipe really hits the spot on those cold days. This recipe uses chicken, but you can also use turkey if you prefer; just be sure that it is 99% fat free to make your chili zero points. You can use your crock pot, but we actually found that this Instant Pot makes it so much faster! 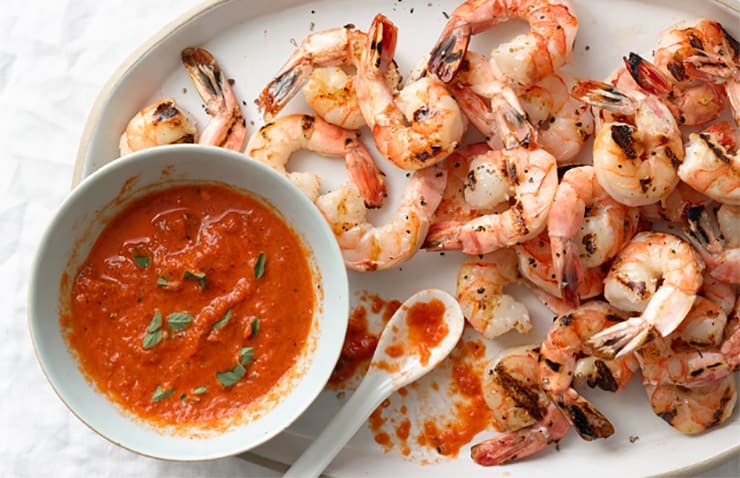 This recipe is for all you seafood lovers out there! Make this one the night before and you will have everyone at the office pea green with lunch envy. This recipe serves four, so if this sounds like too much, you can cut it in half. For those of you who love pineapple on your pizza or sweet and sour sauce, we have a winning recipe for you here! It takes just minutes to make in your Instant Pot so you can make it before breakfast or, even easier, make it the night before to take to work the next day! This serves 6 so if you are a single person, cut the recipe in half. The salad that everyone loves and relies on just got a nice little kick added to it! 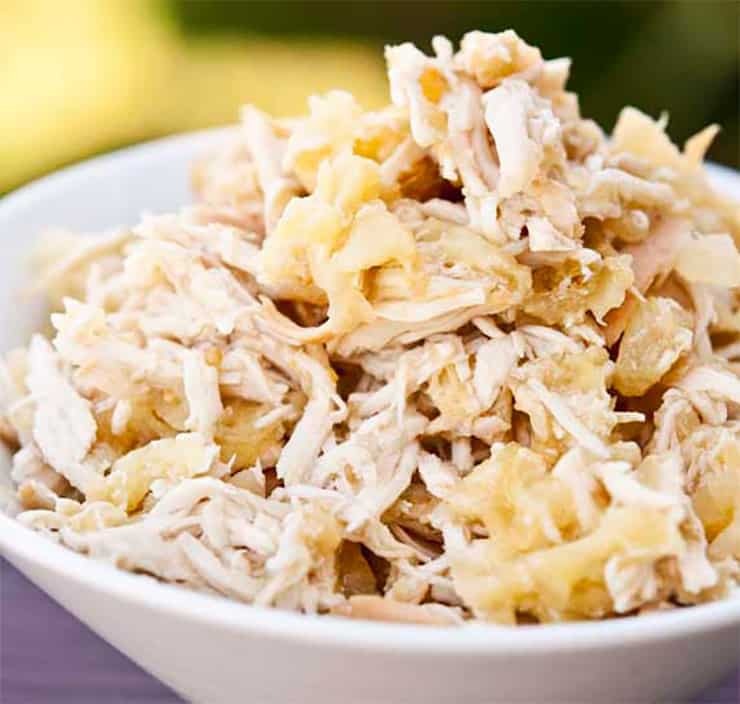 Easy to make and easy on the waistline, this new favorite has moved up to Zero Point status! 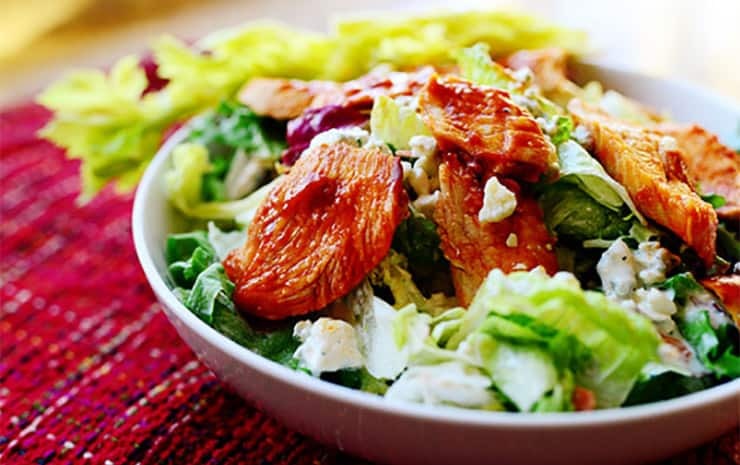 Put one cup of salad greens in each of the 4 bowls and divide the chicken mixture evenly. 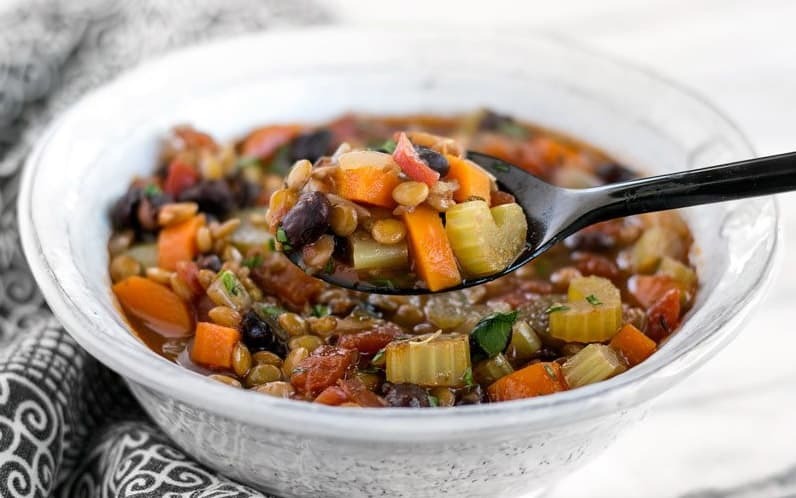 This lunch time favorite is so good; our mouths are watering just typing out the recipe! This recipe serves 4, so cook it the night before for dinner, and then take the leftover for lunch the next day. 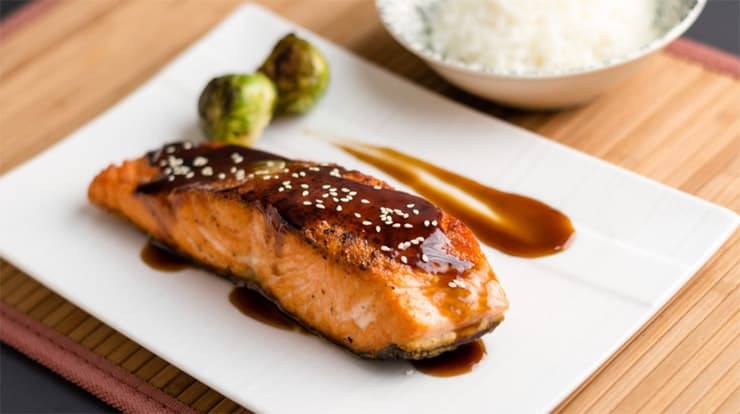 Combine the red wine (or sherry), soy sauce, Splenda or Stevia, vinegar, garlic powder, pepper and ginger in a shallow dish, such as a baking pan. 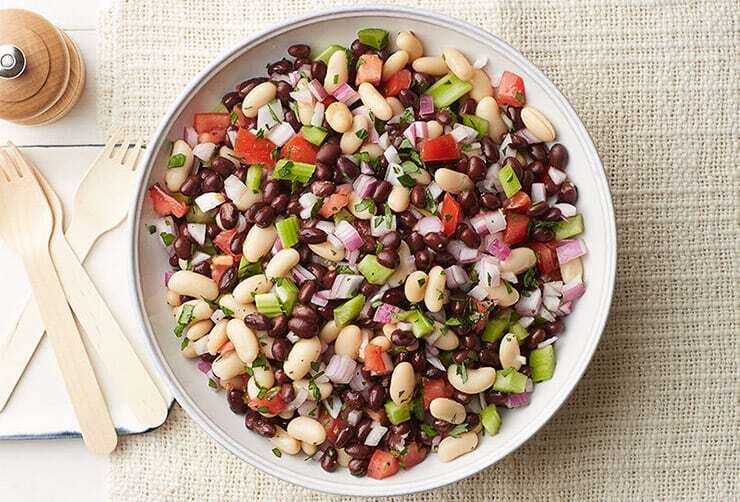 For those who are vegetarian or vegan or for those who want to cut back on meat, we have a great tasting bean salad that will really satisfy. This serves 4, but with beans being on the Freestyle list of zero points, you can feel free to eat two servings! In a large bowl, combine the tomato, beans, celery and onions. Don’t you just love soup? It’s warm, it’s comforting, and it slims down both the waistline and the wallet! This one really fits the bill all the way around.